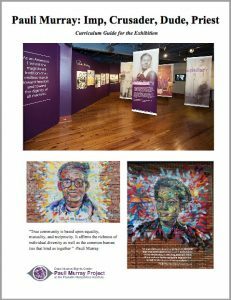 This curriculum guide was designed to accompany the “Pauli Murray: Imp, Crusader, Dude, Priest” historical exhibit, which was held from August 21st to December 12th, 2015 at the Durham Scrap Exchange. 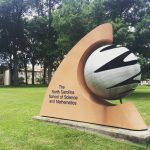 The curriculum was developed for 3rd, 4th, and 8th grade students, but can be adapted to fit all grade levels. It aligns with the State Common Core and Durham Public Schools ELA Units 1, 2, 3, & 4 and SS 1 & 2. The curriculum centers on the theme: “How do words and images shape our world?” For 8th and higher grade levels, the theme takes on the variation: “Telling and documenting our stories as activism.” The curriculum’s goal is to create a framework for students to advance their skills in critical thinking, narrative writing, creative expression, and to gain a greater awareness of a local hero, Pauli Murray, and her fight for human rights across different historical contexts. The curriculum designers hope that students will walk away from each activity with insights about how history, politics, and identity connect and a view of themselves as active citizens in their own communities. Please click on the image to the right to find the public dropbox with curriculum files for all grades mentioned above, as well as extra resources and a guide to using the curriculum. 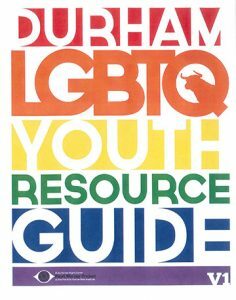 To help make our community safe and supportive of all our youth, the Pauli Murray Project has created an LGBTQ Youth Resource Guide for Durham. The guide is based on more than a year’s research, community consultations, and documentary work. 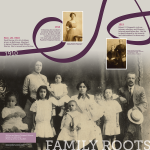 To check out this great new resource for families, and social service, community, and youth organizations, click the image to the left. 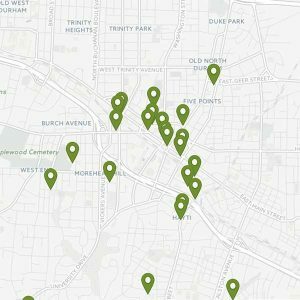 Started in 2009 by students in Barbara Lau’s Duke University course, the Pauli Murray Project’s Durham Civil and Human Rights Map provides an interactive tour through Durham’s social justice history. The map continues to grow each year as students research, write, select photographs, and narrate new map markers. To access the map, click on the image to the left. 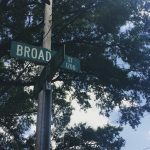 The Pauli Murray Project invites you to explore the map by topic, date or location- create your own walking tour! Curious to see the map in action? 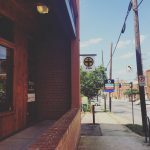 Follow the Duke Human Rights Center@FHI’s new Instagram (duke.human.rights.center) to see photos from their journey through Durham as they hunt down sites on the map.